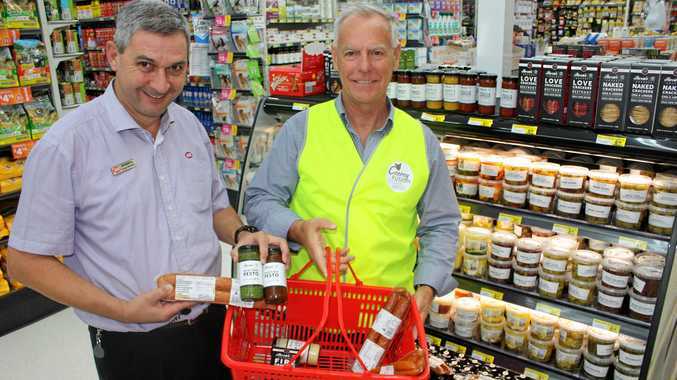 NOOSA has lost a legend. 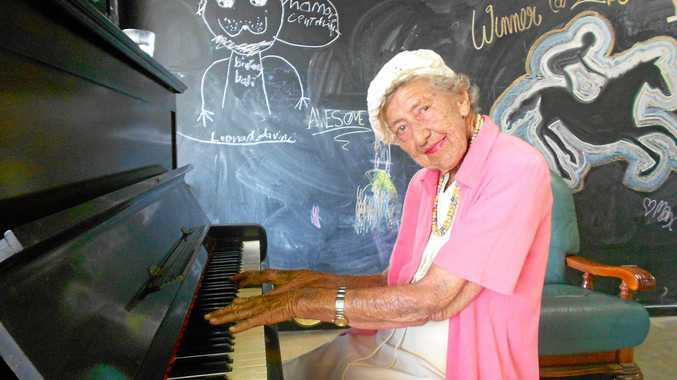 Val Dwight, a popular piano player at Tewantin's Zabe Espresso Bar, passed away this week, aged 96. The local phenomenon was famous for her lively music making at the coffee spot, bringing joy to others as she tinkled the ivories well in to her senior years. While Val moved back to New Zealand last year to be with family, many remember her passion for life and music. Friends and fans have paid tribute to the "living treasure”, leaving comments on a picture of Val posted on Zabe's Facebook page. "Totally loved your zest for life,” Joanne Parkes said. "May there be a piano where you are going,” Gisa Weatherill said. Zabe will host a memorial tomorrow morning at the cafe, 98 Poinciana Ave, Tewantin, from 10am for the community to attend.